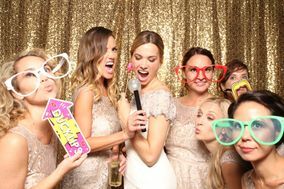 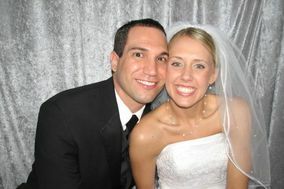 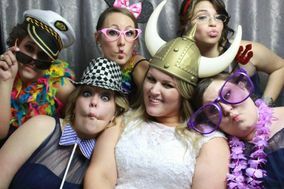 Wedding photo booths add a fun, whimsical touch to your big day. 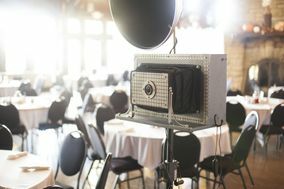 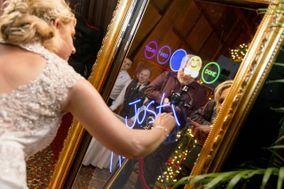 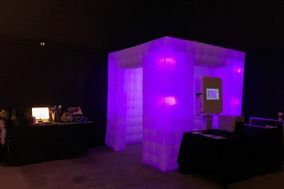 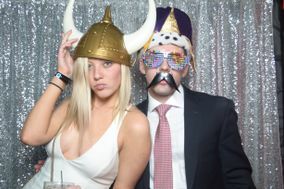 These wedding photo booths in Joliet combine a unique activity with a keepsake favor, and they’re always a major hit with guests. 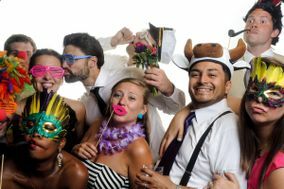 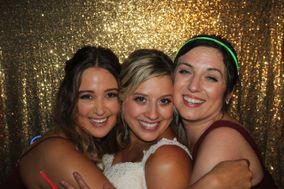 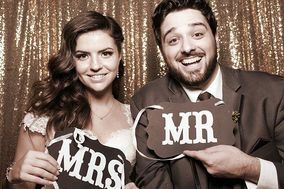 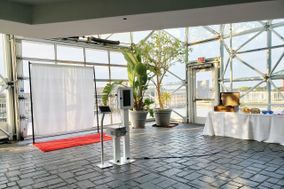 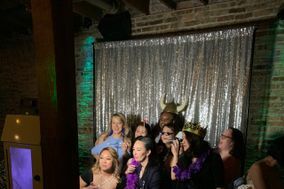 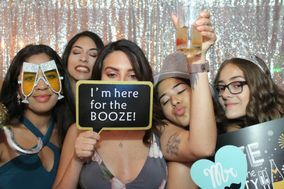 There are several types of wedding photo booths to choose from, so be sure to do your research before booking a wedding photo booth company for your reception.